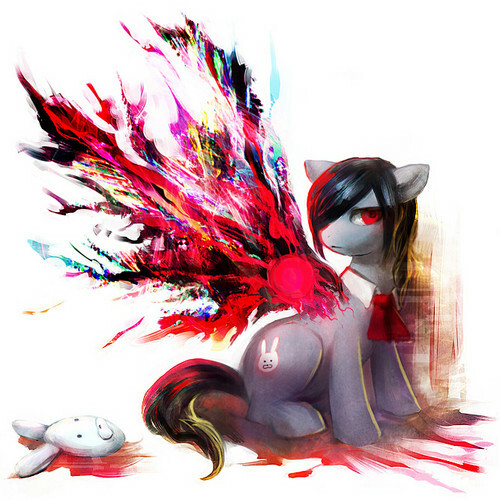 Touka in MLP version. made in devianart. Wallpaper and background images in the Tokyo Ghoul club tagged: photo tokyoghoul crossover mlp anime touko.